A top-of-the-line guitar with solid tonewoods and L.R. Baggs electronics. The OM-05 Mahogany Select Series Orchestra Model Acoustic Guitar is Larrivee's top of the line orchestra model in Mahogany. 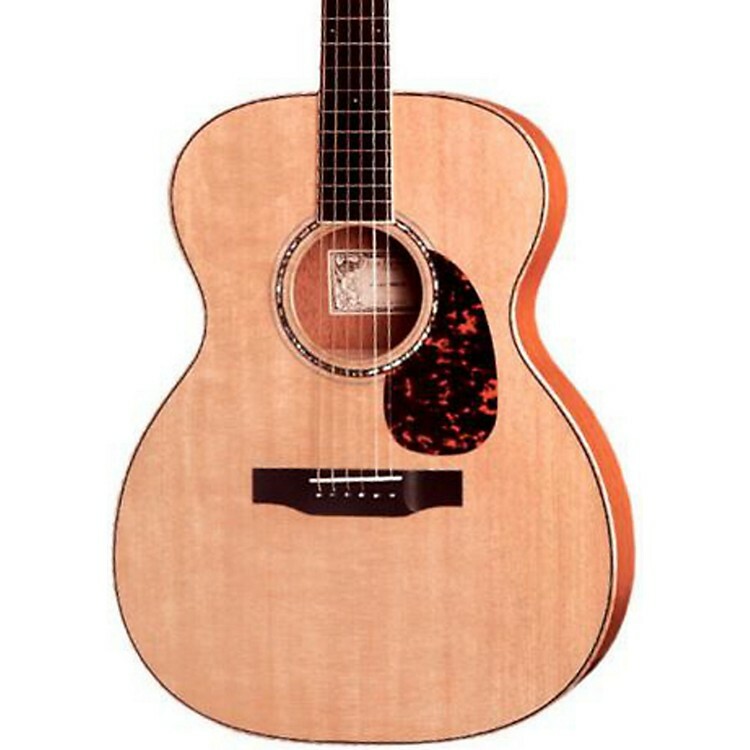 The guitar features all solid wood construction with a Canadian Sitka spruce top and mahogany back and sides. The attention to detail is evident from a maker who's been handcrafting fine guitars since the late '60s. Each OM-05 includes Larrivee symetrical bracing and a hand fit dovetail neck joint. Cross the finish line with this wonderful instrument from Larrivee. Order today.